I used git-ftp to pull ftp server and duplicated the LIVE site. 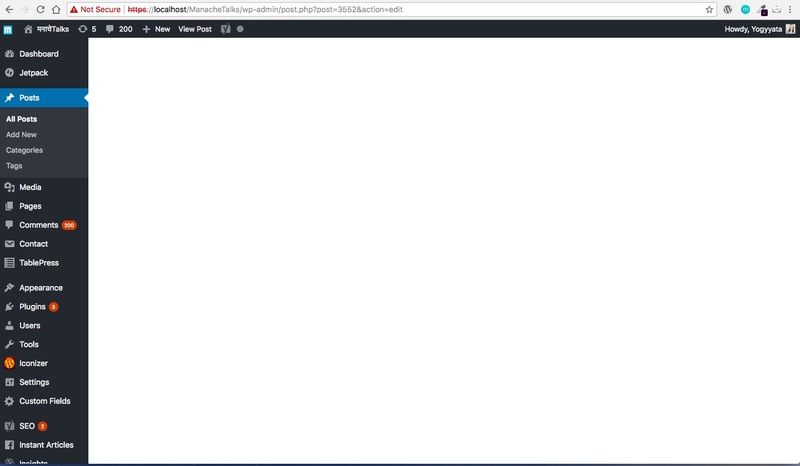 and now, GUTENBERG EDITOR IS LOOKING COMPLETELY BLANK! I have even installed and activated the plugin twice again and again, tried running npm install in the folder cloned from its remote GitHub Repo. Nothing worked.